Sri Reddy, in an event conducted at Lamakaan on Sunday, once again spoke about sexual harassment. Actress Apoorva and academic-activist Sujatha Surepally were also present at the event. 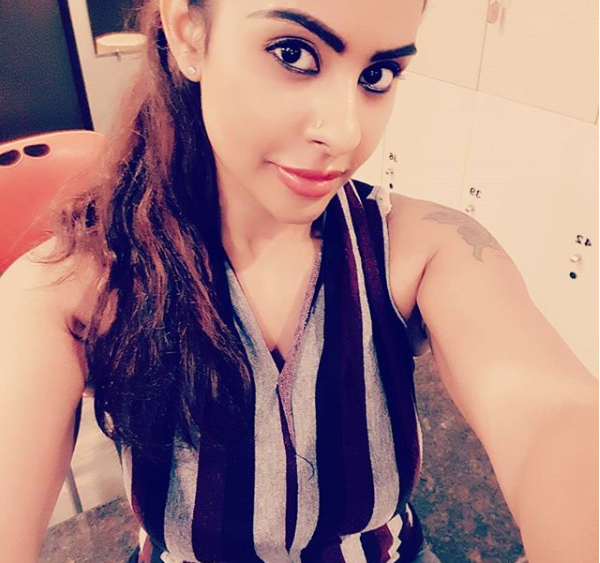 Tollywood actress Sri Reddy has once again made some explosive statements over casting couch controversy in the industry that has been going on for past few months. Sri Reddy has shaken the entire industry with her allegations. The actress had even stripped in front of the Telugu Film Chambers building to protest against casting couch existence in the industry. Sri Reddy, in an event conducted at Lamakaan on Sunday, once again spoke about sexual harassment. Actress Apoorva and academic-activist Sujatha Surepally were also present at the event. “Almost all Tollywood directors have asked for sexual favours. Most actresses are not coming out and saying this aloud fearing for their reputation and career. There is sexism even in pay. If an actor is paid Rs 10 crore, actresses will get hardly a crore,” Sri Reddy said speaking to TOI. A few days back, Sri Reddy took to social media and posted a cryptic message accusing Telugu actor Nani of sexual harassment. She has also accused him of ‘showing hell’ to a girl for the whole one day.